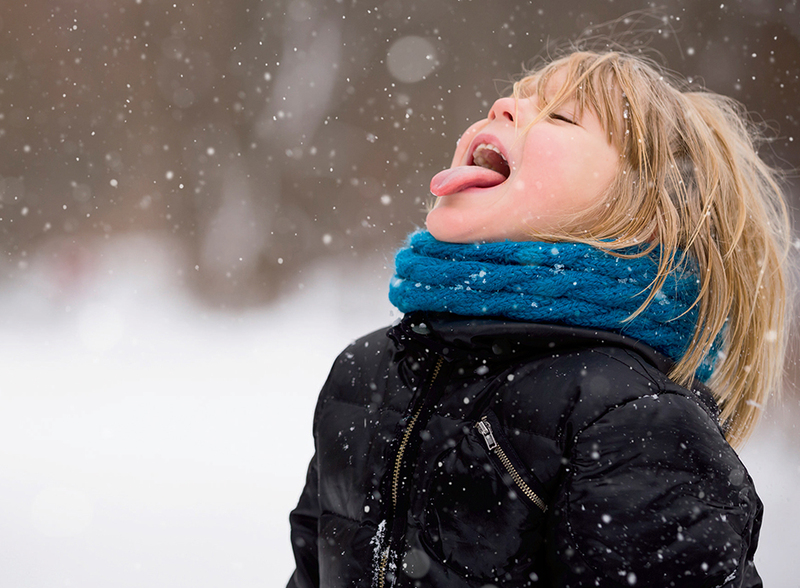 Despite winter break, kids can learn something new thanks to activities that explore local environments and cultural traditions. For kids who love the outdoors, Fairmont Le Manoir Richelieu’s new panoramic snowshoeing trail offers breathtaking views of Quebec’s St. Lawrence River. Starting less than a third of a mile (500 meters) from the hotel, the trail takes approximately two hours to complete. Afterward, relax in the hotel’s heated indoor and outdoor pools. 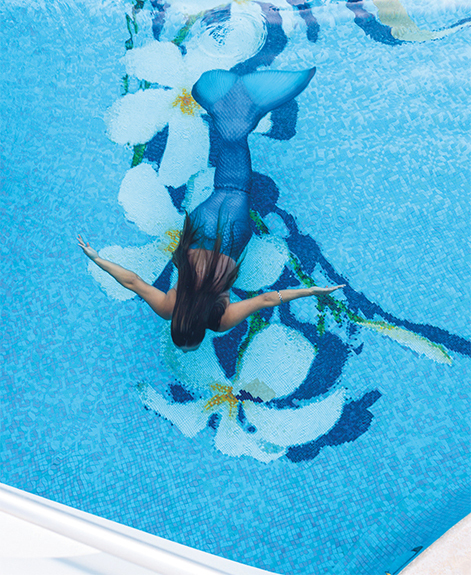 Partnering with Mermaids on Maui, Fairmont Kea Lani offers classes on how to swim with a monofin at its very own Mermaid University for kids aged seven to 12. Instructors will even share local Hawaiian mermaid legends. Fairmont Scottsdale Princess in Arizona also offers “fin-tastic” fun at its Sunset Beach pool. Young visitors to Fairmont Banff Springs can take part in the Kids at the Castle program. Led by experienced staff members, little explorers (aged three to 12) can discover nearby Banff National Park and enjoy activities like a scavenger snowflake hunt, pin the tail on the reindeer and even roasting s’mores over a campfire. 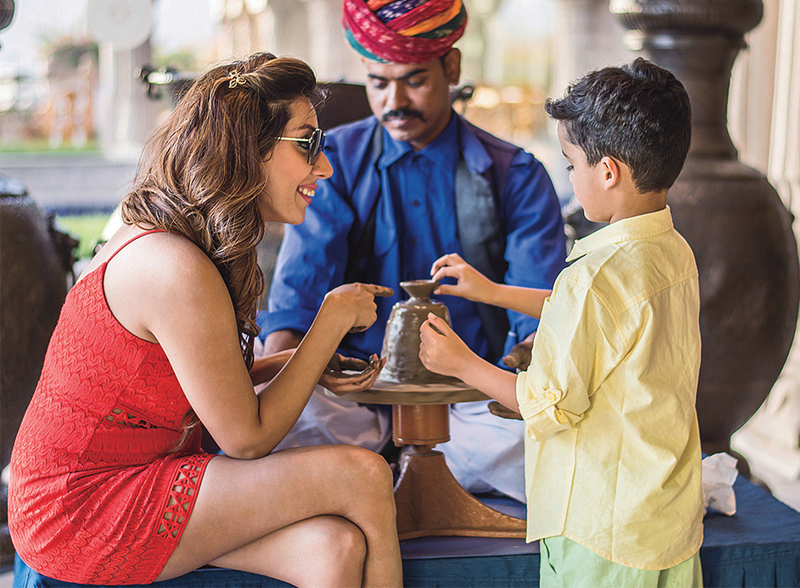 Little ones can learn all about Indian traditions through Fairmont Jaipur’s kids’ activities. Each evening, artisans offer clay pot-making workshops. There’s also clay bangle-making classes, an activity that used to be popular with royal women from the Rajput clan. Guests can also see regular kathputli (wooden puppet) shows that retell ancient legends and royal tales.